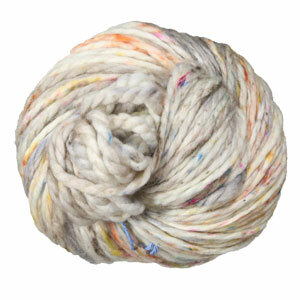 They say home is where you hang your hat - why not knit your hat with this luscious new yarn from Madelinetosh?! A plied, bulky weight yarn made from 100% merino wool, Home features an ample 110 yards per hank and is masterfully hand-dyed in gorgeous, glazed colorways. Malabrigo Chunky Yarn is a similar yarn: merino wool, bulky (12-15 sts/4 in), 100 gram, 100% merino wool, and on size 10-11 US needles. You may also like Madelinetosh Tosh DK Yarn, which is another similar yarn: merino wool, machine wash, and 100% merino wool. You may enjoy taking a look at the Madelinetosh Tosh Home High Cliff Hat, and Madelinetosh Tosh Home Astrantia Cowl kits all using Madelinetosh Home Yarn. 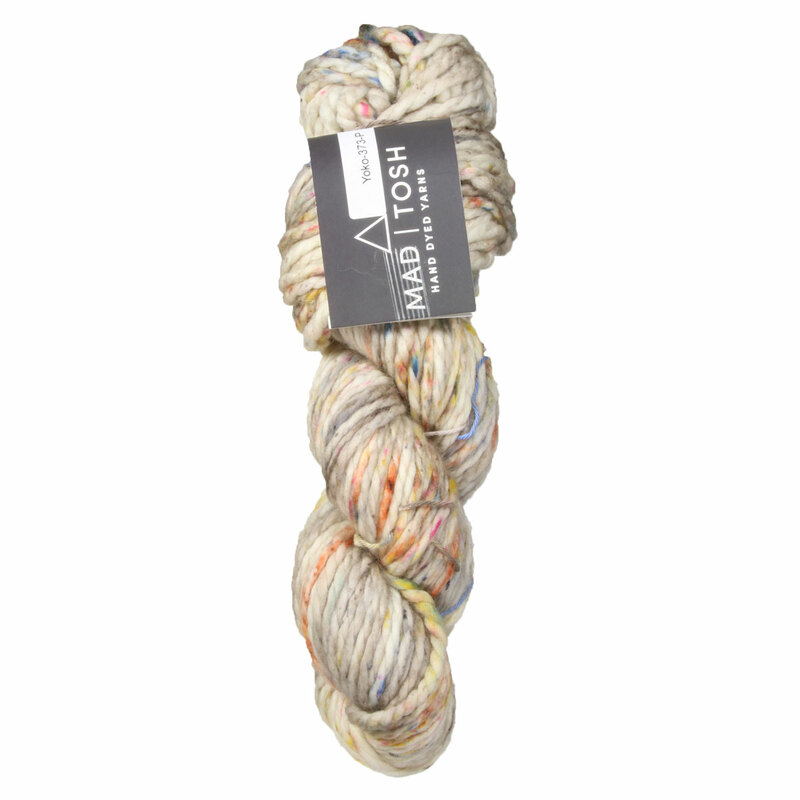 Hopefully our suggested project ideas for Madelinetosh Home Yarn can help you come up with your next exciting new project idea!